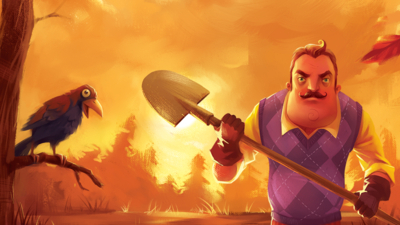 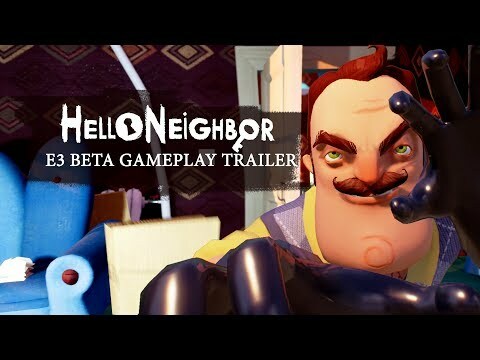 Hello Neighbor is a frustrating slog through a gauntlet of illogical puzzles that rely on persistence and thoroughness far more than cleverness, observation, or ingenuity. 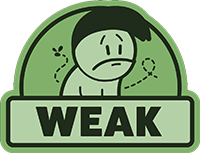 The stealth is hit-or-miss, alternating between feeling too punishing and borderline irrelevant from act to act. 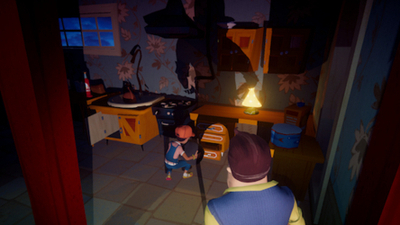 Some clever level design and a clear talent for making me feel creeped out eased the frustration, but don't present enough of a reason for me to recommend anyone put themselves through 15-20 hours of this. 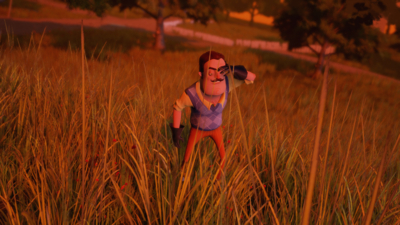 I wish I'd just stayed on my own side of the fence. 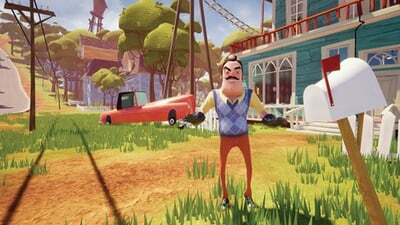 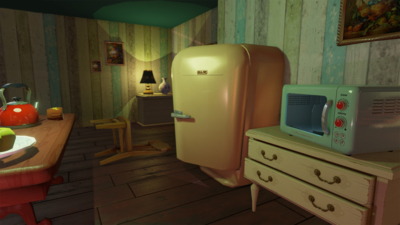 Hello Neighbor developer tinyBuild has unveiled five new games that it will publish in the coming months ahead of PAX West 2018 kicking off.